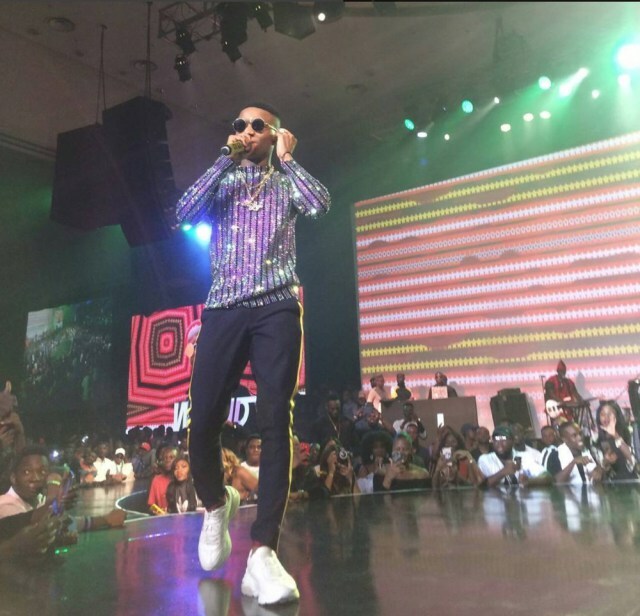 Nigerian singer Wizkid was looking extraordinary in his cloth at his concert which was held at the Eko Hotels & Suites, Lagos over the weekend. 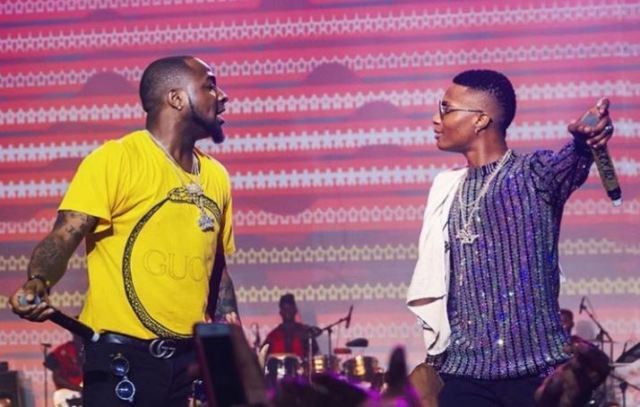 The news which made the captioned was his reunion & performance with his former Rival in the industry Davido. 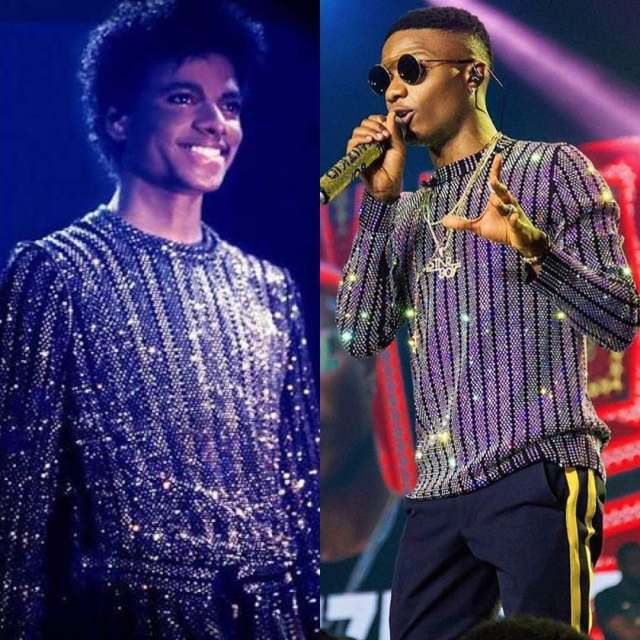 Another occurence that made the event was bringing his first son Boluwatife on stage. 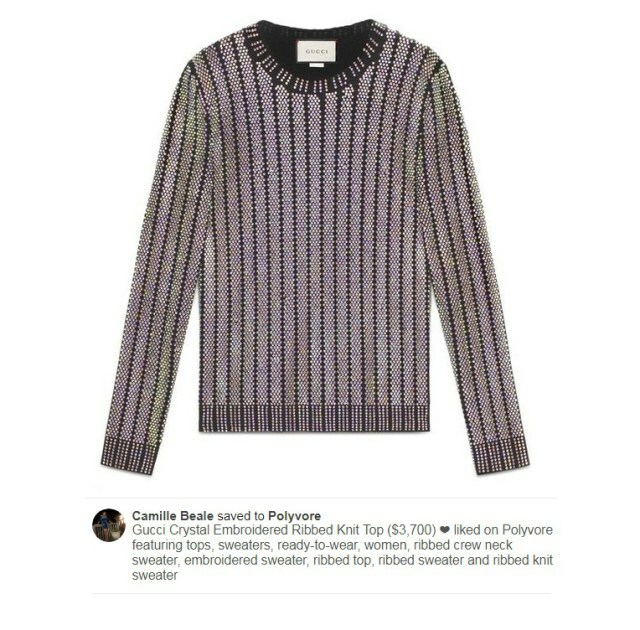 His fans was unaware about the cost of the cloth the singer wore to the concert cost millions of naira. 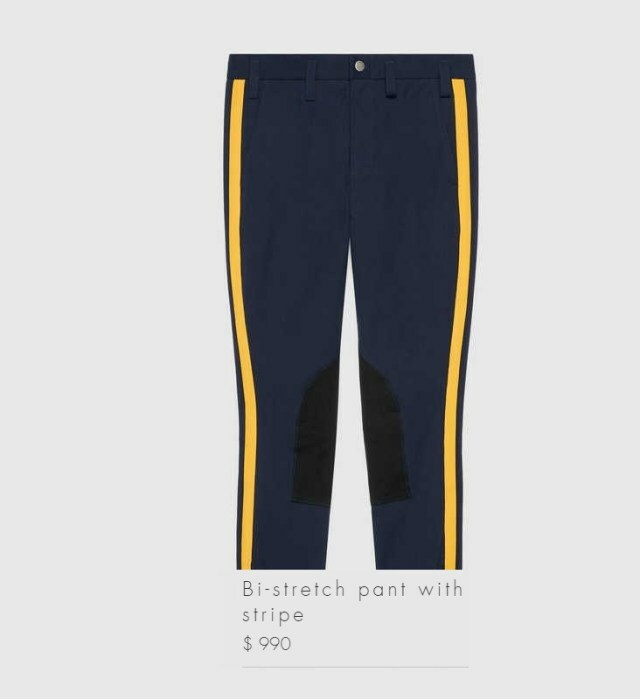 Here is the monetary analysis of the cloth Wizkid wore to his concert. 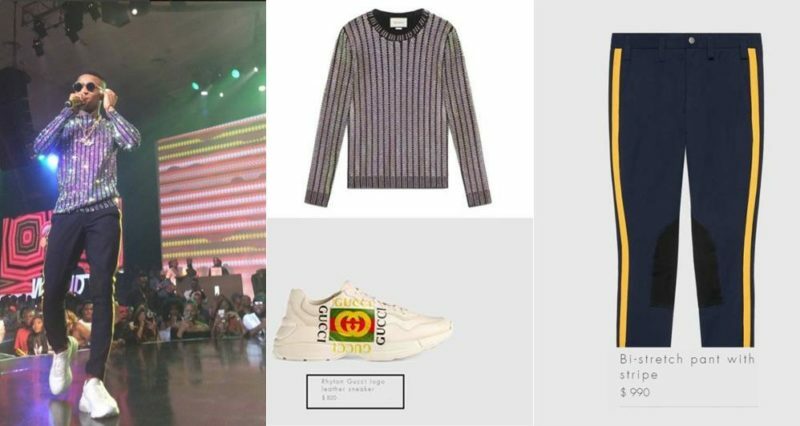 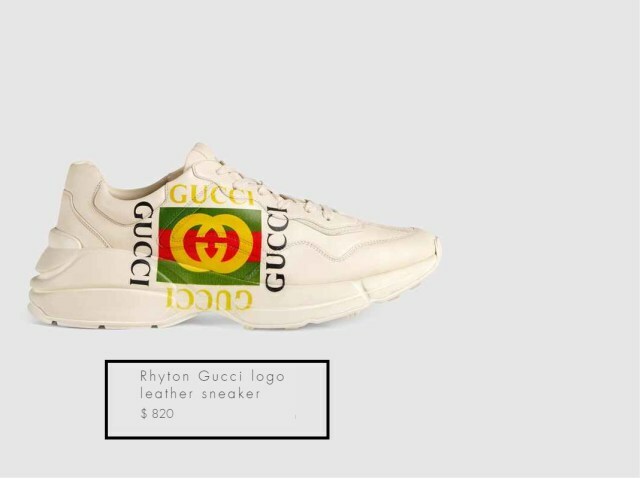 His Gucci top- N1,350,500, pants- N361,350, sneakers- N299,300..
Who Rocked This Gucci Dripset Better: Wizkid or This Asian Model?